Six months ago, we learned of the death of one of our favorite actors. Along with the rest of the country, I was stunned and heartbroken. 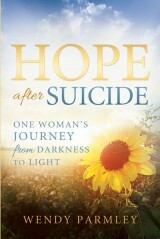 News of Williams’ death came on the eve of the release of my book, “Hope after Suicide,” which details my own healing journey following the suicide death of my mother nearly forty years ago. I was twelve years old at the time, the oldest of five children, and my mom was just thirty-one. Remembering my own experiences, my first thought was for Williams’ family, for his wife, and for his children who must continue to live in the aftermath of his unexpected death. I pictured their grief, their loss, the helplessness they must feel as they try to find meaning in his death while remembering his life. In 1989, Robin Williams was cast in the role of John Keating, a teacher of English at the Welton Academy. 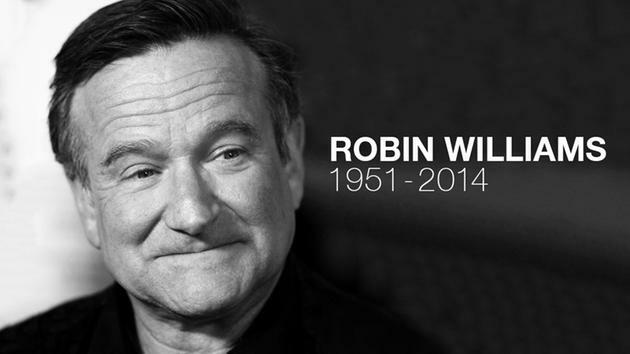 The film was “Dead Poets Society” and Williams’ Oscar-nominated performance, with the call of “carpe diem”, was an inspiration to millions. Whether vacuuming a house dressed as an older woman, entertaining the troops in the hell of Vietnam as a DJ, granting wishes as a sassy Genie, helping kids as a doctor who believed laughter really was the best medicine, or as an aged, forgetful Peter Pan who rediscovers what matters most, Williams contributed powerful, memorable verses. He touched us. We miss him. This entry was posted in Uncategorized on February 10, 2015 by Wendy Parmley.